The National Disaster Management Agency (NaDMA) Monday said it had raised the alert level for the underwater volcano, Kick 'em Jenny from yellow to orange "due to increased activities". NaDMA said that it had been working with the Trinidad-based Seismic Research Centre (SRC) of the University of the West Indies (UWI) in monitoring the situation and "with this increase in the alert level, ships and other marine operators are asked to observe the exclusion zone of 5 km/3.1miles". "NaDMA in collaboration with the University of the West Indies Seismic Research Center will continue to monitor the activities of Kick em' Jenny and will update the public as necessary, the statement noted. 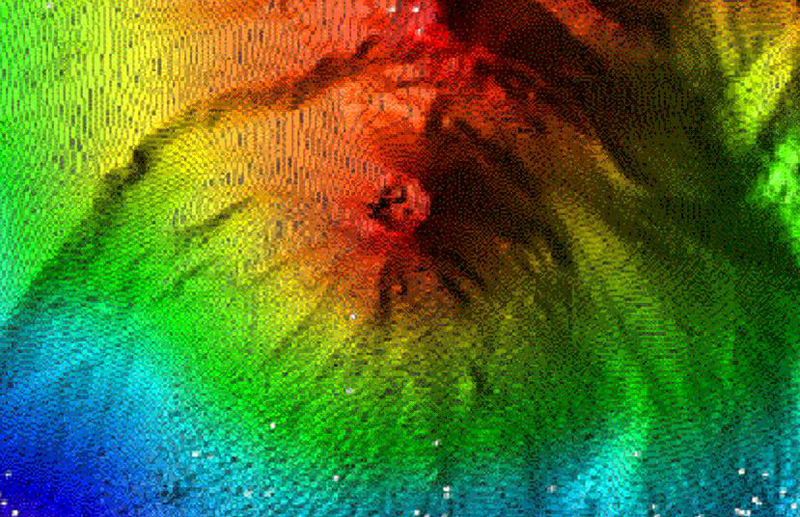 The University of the West Indies (UWI) Seismic Research Centre (SRC) was monitoring increased activity at underwater volcano Kick 'em Jenny following scores of eruption over a few days in May, but there was no tsunami threat. In its update yesterday, Grenada's National Disaster Management Agency (NaDMA) claimed at least 43 "mostly low magnitudes volcanic earthquakes" - in the magnitude range of 1.5 to 2.3 - had occurred in early May last year. There were a few larger events with the largest at magnitude 3.0. "This signal follows an increase in the number of background events associated with the Kick 'em Jenny volcano," the SRC said in a release on Sunday.